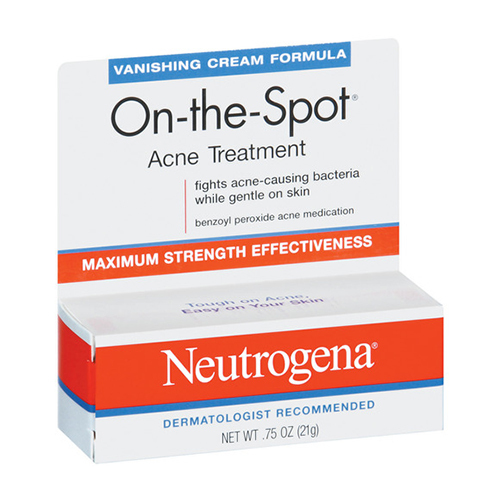 The best acne treatment for the face is often common knowledge. But when the acne grows on our back, is it the same? And if bacne is no longer a problem, what acne scar treatment and acne scar removal can I look for. Here are four basic facts on bacne, including causes, pimple treatment, and prevention. If you are already familiar with acne and its causes, then the good news is you already know the answer. Bacne and facial acne are pretty much the same thing. It is just on your back. That is perhaps the only difference. Its still oil and dead skin cells that are blocking pores and leads to inflammation. Again, its causes are just like acne and these are hormones, diet, friction or pressure. Products can also clog pores, such as your shampoo and conditioner, as well as sweat from working out. What can you do to treat bacne? Look for the same ingredients if you were treating facial acne. 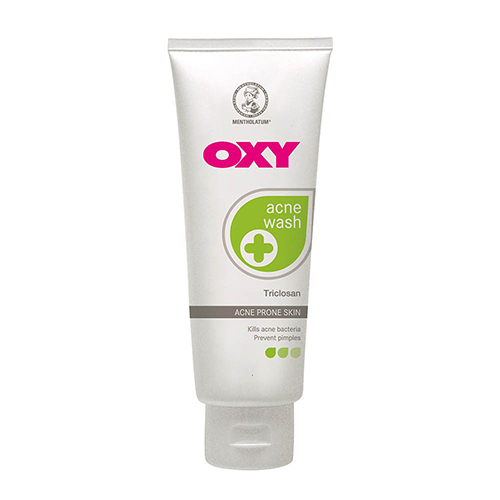 Low-concentration alpha hydroxy acid has been reported to be an effective exfoliant. Benzoyl peroxide helps to kill bacteria, as well as salicylic acid. If you suspect that your hair products are causing you to break out, wash your back after you rinse your hair. And then switch to a shampoo and conditioner regimen that does not irritate your back. After a serious workout, ensure that you properly wash your back. Do not allow sweat to sit and linger. If reaching your back is a problem, use a clarifying body spray. Make sure to do this to prevent new growth. Exfoliation, experts have said, is the key to keeping your back clear. This is because it increases cell turnover and gets rid of build up. There are a number of ways this can be done. One is through the usual method of scrubbing with a body scrub. There are also clinics that can exfoliate and extract impurities from your back. Others advise that booking a body polish appointment once every quarter can help clear your back. Try a salicylic acid wipe after working out just to prevent any more dirt, oil, and bacteria from building up. Nothing beats medical advice. Many clinics in Singapore offer consultations on skin issues and can customise a treatment plan. If your back has already cleared up, perhaps scarring or pigmentation might be your concern. Clifford Clinic, Renaza, Curamed Medical Aesthetic offer various procedures and treatments for a flawless back.